It’s a critical round three matchup for De La this week as they square up to Old Melburnians at Sportscover Arena. 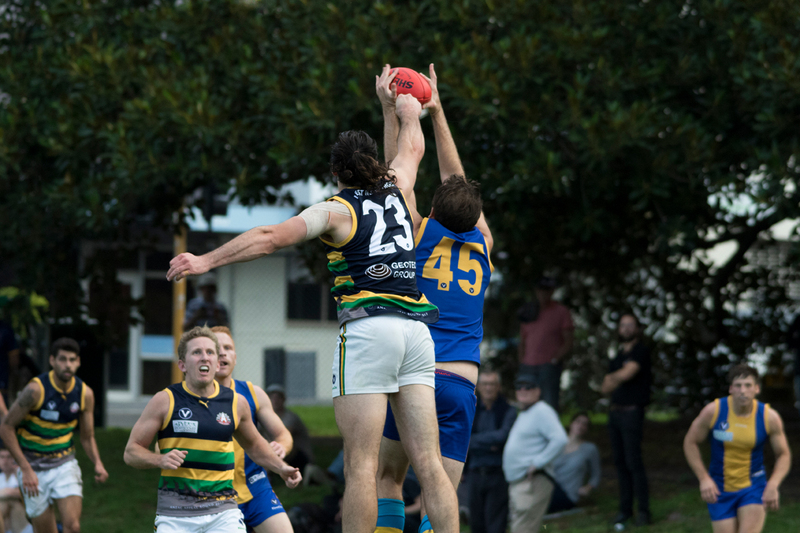 The Dees know they can’t afford to drop a third straight game after a home loss to St. Kevin’s. Head Coach Paul Satterley is still looking for the consistent play he knows his team are capable of. This week the Dees will be turned loose onto the wide open spaces of Sportscover Arena, where teams with speed and run always prosper. Satterley welcomes back two big names to give his side a welcome boost. 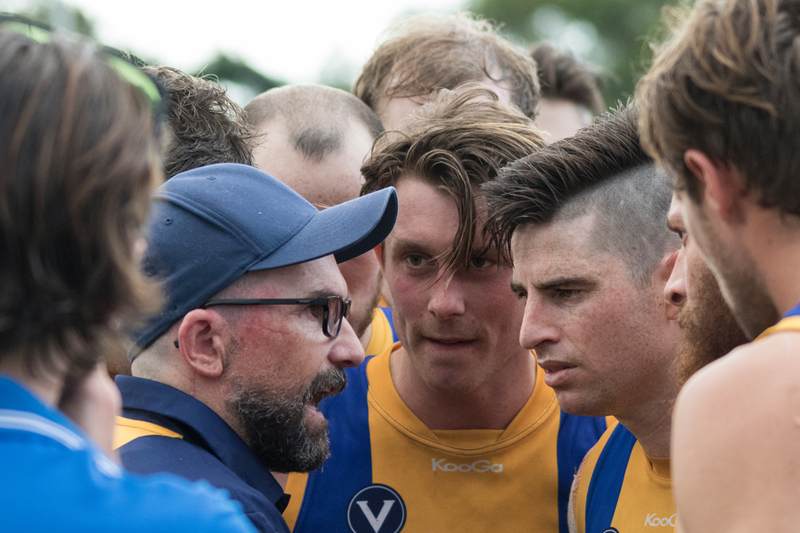 “Our backline has been super so far, but unfortunately to this point our midfield has copped a bit of a beating which is hurting us in the clearances – we’re just not getting first hands on the ball and not making the most of our scoring opportunities,” Satterley said. Help is arriving in the form of ruckman Antony Ferato and key forward Sam Pickett (De La’s leading goal kicker in 2016) who play their first games for 2017. 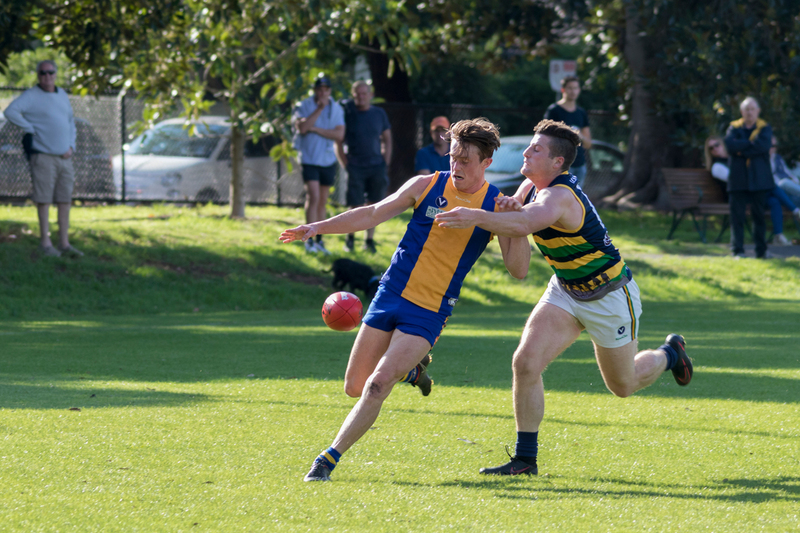 Old Melburnians are yet to post a win, with a round one ‘abandoned draw’ at Beaumaris followed by a three point defeat to Xavs. 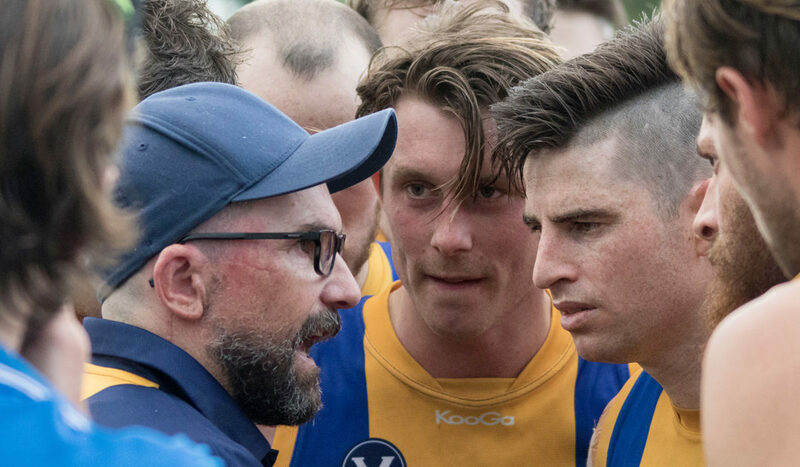 “OM’s have always been a tough and combative side, you certainly earn your kicks against them,” Satterley said. Satterley is under no illusions about how important this game is for De La’s 2017 plans. 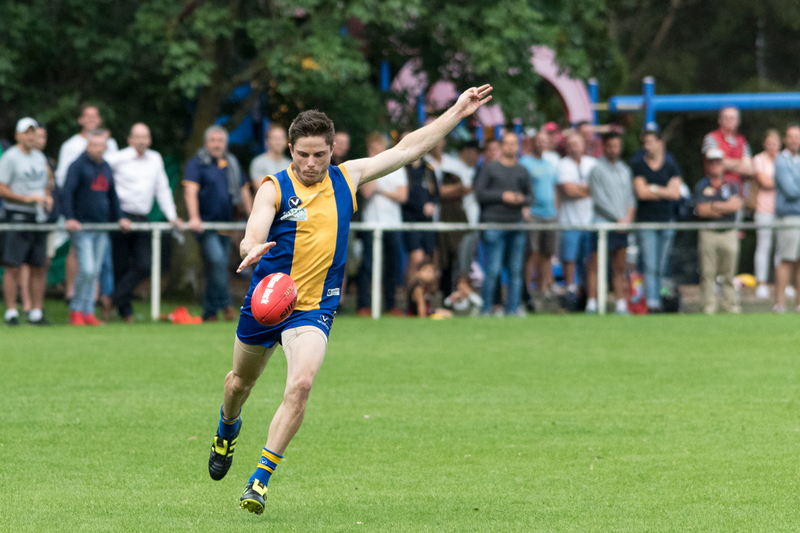 De La’s must-win round three game kicks off at 2pm this Saturday 29 April at Sportscover Arena in Elsternwick.